Are you ready to find your vacation home in the Disney Orlando area? Tell us what you’re looking for! Get the latest listings delivered straight to your inbox. Selling your vacation home? We’re here to help you price it right – get a comparative market analysis today. Short-Term and Long-Term Rentals near Disney Orlando. 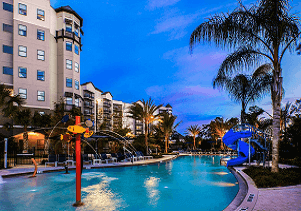 Disney Orlando Vacation, Residential, Condos, and Homes for Sale. 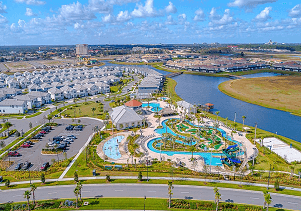 Welcome to SacksRealtyGroup.com, your guide to Disney area vacation and second homes for sale, investment property, retirement homes, and residential property - your comprehensive source for buying and selling Florida property near Disney Orlando. With over 30 years of real estate expertise, Sacks Realty Group will provide you with the expertise, professional representation and customer service needed in today's challenging real estate market. Award-winning Attractions, World-class Shopping and Dining, Perfect year-round weather, The Incredible Beaches, and much, much more. Disney Orlando has something for everyone. No matter who you are, you're bound to discover some of the many reasons why the Disney Orlando area is visited by more than 72 million people. Life simply can't get any better when you're owning in the Disney Orlando area. Disney Orlando Real Estate Market. Dreaming of purchasing a vacation home near Central Florida's most visited Disney Theme Park? This is one of the most attractive investment opportunities in the world. Orlando Florida's most famous Theme Parks, as well as shopping, golf courses, and restaurants has made holiday homes in high demand. Investors are using the rental market to subsidize their vacation home investments by - purchasing Florida vacation homes. Contact us today at 321-354-4057 or email us for Professional Orlando Real Estate customer service, with extensive market knowledge of Central Florida. Central Florida has one of the most visited Disney Theme Parks in the World, Orlando. 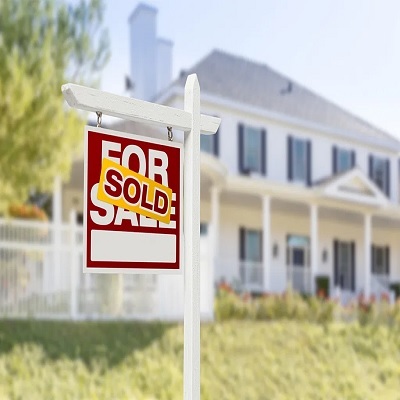 Florida Real Estate is a popular area to purchase today. 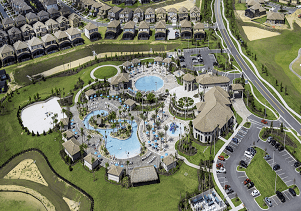 From Disney to shopping and golf to beaches, you will find a truly new and exciting place to live and that surrounds Orlando Investment Properties. From condos to a selection of elegant vacation properties, second homes and retirement estates, Disney real estate is reflective of the people who live here. Spend some time reviewing the MLS listings for Kissimmee, Davenport, Clermont, Celebration, and Windermere. Then contact us for additional information and to arrange a confidential showing of properties that interest you. 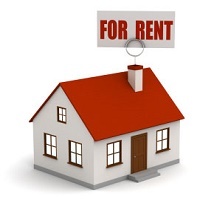 Disney area investment properties are sold furnished which makes them ready to generate immediate rental income. 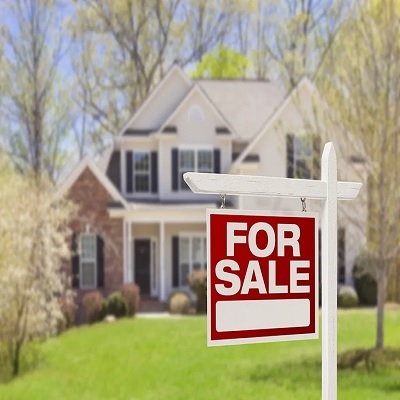 Resale properties near Disney represent tremendous value. 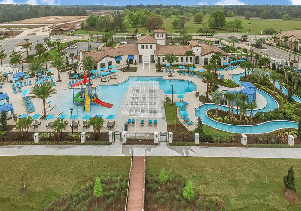 Click to view a diverse selection of Disney investment properties, vacation homes, or second homes for sale in the Orlando area in short term rental communities - selling Orlando Florida villas and holiday homes. 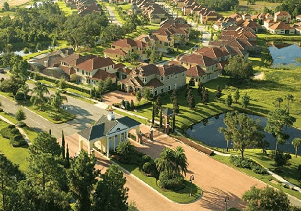 A Real Estate Company with Excellent Knowledge and Real Estate Experience of Orlando, Florida. Real Estate firms can all seem the same on the Internet. It's the connection between you and your agent and their understanding of what you want and how to get it for you that makes all the difference. 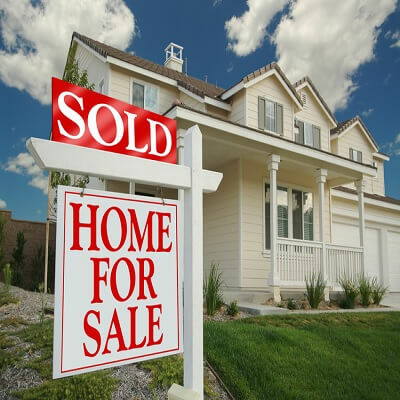 Sacks Realty Group's agents are residents of the area and not just an Orlando real estate company. We have the ability to make your dreams come true. Find your perfect Real Estate match with Sacks Realty Group and discover the wonderful real estate opportunities with Sacks Realty Group Inc.